Biz Goldhammer led students in an exploration of boat lord and construction. They made a visit to the local Maritime Museum and created their own imaginary crafts. the work will be on display at Broadway Arts, Aug 4, 5-7pm. Instructor Joe GonzalezIn introduced some of the fundamentals of digital photography. Students focused on taking photographs with a more critical eye. They took a closer look at midtown Kingston. The Student photo's will be on display at Broadway Arts, Kingston, Aug 4, 5-7pm. Students created and animated their own 3D puppet. Instructor Adrielle Farr will taught the essential tools and techniques used to create the perfect puppet for animation. Students became familiar with the Stop Motion animation software Dragonframe and professional techniques like "Green Screening." 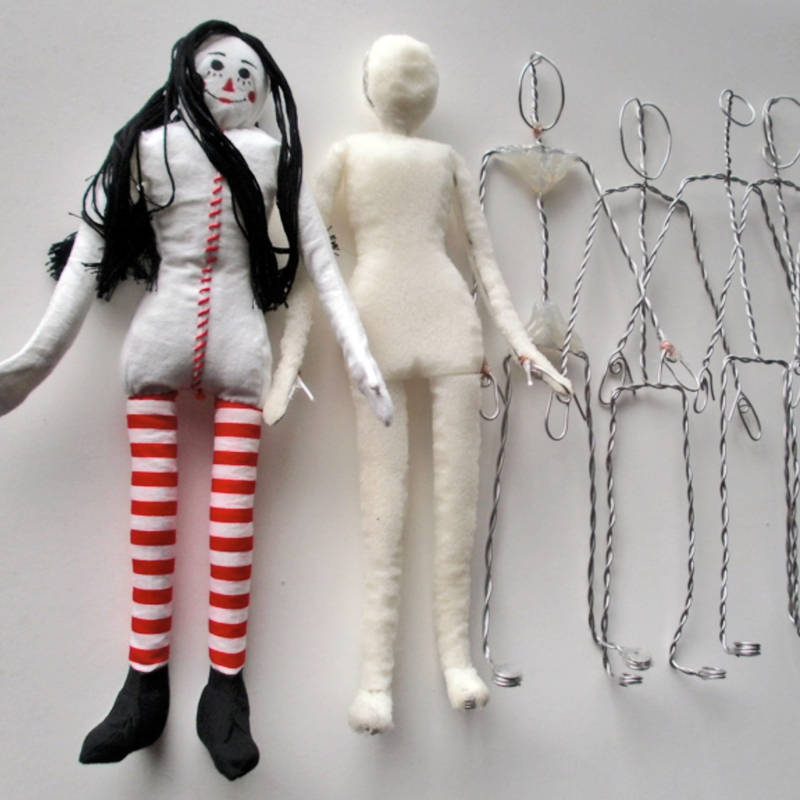 the Puppets and the animations can be seen Aug 4, 5-7pm at Broadway Arts, Kingston. The D.R.A.W. has finished it's move into the YMCA. Teen Open Studios and Costumed Drawing sessions are of off and running. We are working with Uncle Riley to Paint the Town Yellow and shed a light on depression. The Reher Center teen Photo/Voice project, will be sharing our space, culminating with an inaugural exhibit of the work. 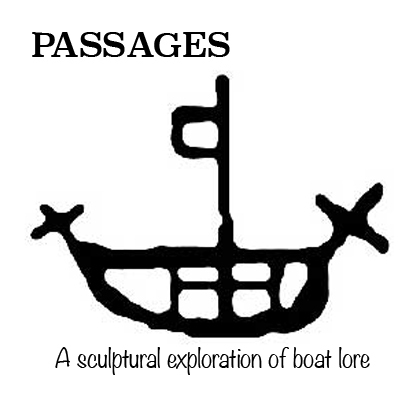 We will be finalizing Passages, to be offered this summer, at the Kingston Library, Teen Art Lab. The P.U.G.G. Crew joined with Uncle Riley in painting the YMCA Yellow for the Celebration of International Day of Happiness, the kick off of the Paint the Town Yellow campaign. This was just the beginning. P.U.G.G. will be working to shed a light on depression by reaching out to local business to spread art and information in support of mental health awareness. Keep an eye out on Broadway as the town gets painted yellow. At the Teen Open Studios, we are joining in, making silk screen posters to be placed around town, doing our part to spread the light. 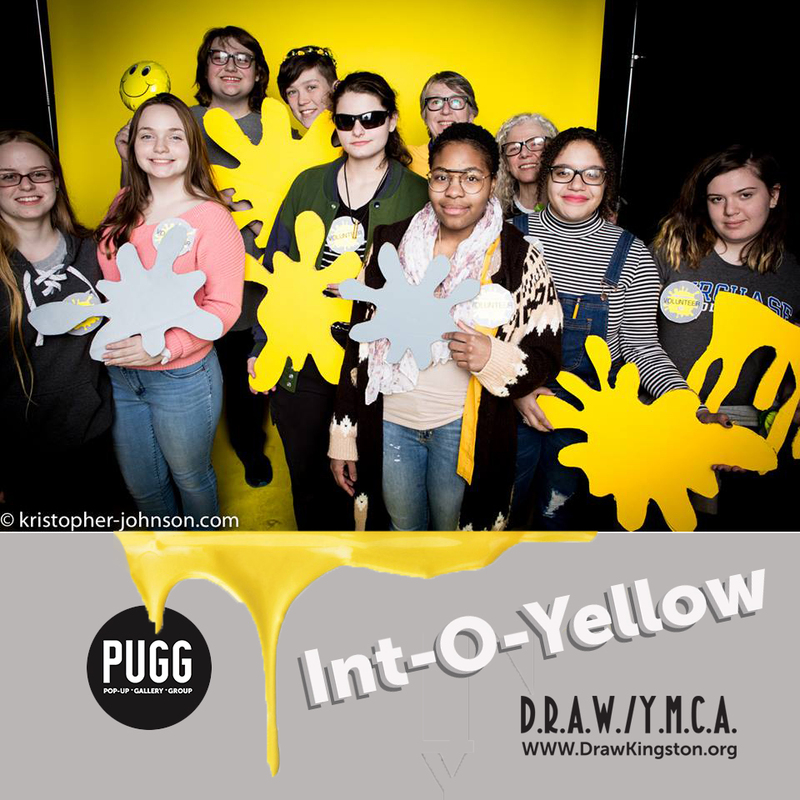 For more information on the campaign, or to get involved visit the www.facebook.com/kingstonisintoyellow/, or contact us at info@drawkingston.org. Boat builder and local artist, Biz Goldhammer will introduce students to the rich history of boat building in various cultures. Participants will explore several boat building techniques using various materials, and will create a sculptural vessel worthy of an imaginary voyage. Look for the work at a venue in the future. Costumed Drawing Sessions return Monday, April 16th, 6:30-8:30 pm, at the DRAW/YMCA, with an Int-O-Yellow drawing event/fundraiser. We will be providing a set and model, for a truly optimistic experience. All materials included. If you choose, your drawings will be displayed at the Rhinebeck Artists Shop through May, to shed a light on depression and suicide prevention. The DRAW has recently joined forces with they YMCA in Kingston to offer art experiences to the Kingston community. The new studio is big and offers plenty of space for art exploration. Our goal is to provide space for local artists to teach and work, sharing their expertise with the community through workshops and collaborations. In this 4 day workshop, being held at our new space at the YMCA, boat maker and local artist, Biz Goldhammer will introduce you to the rich history of boat building in various cultures. You will have an opportunity to be inspired by and become acquainted with the local boat lore and industry with a visit to the Maritime Museum. Participants will explore several boat building techniques using various materials, and will create a sculptural vessel worthy of an imaginary voyage. The completed work will be shared with the community through public exhibition. 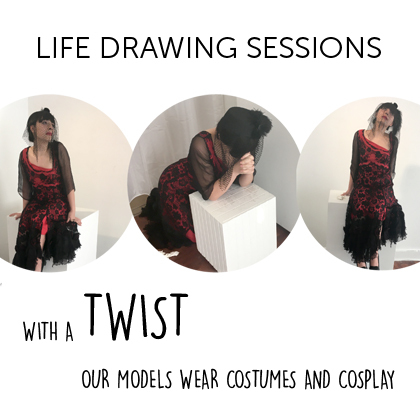 Costumed Drawing Sessions are a weekly drop in life drawing experience. Our models wear costumes and cosplay. Facilitated by local artist Rebecca Hellard, each session runs for 2 hours with a variety of poses, short to extended. Basic drawing materials, drawing boards and benches are provided, but feel free to bring what you need. Our new space at the YMCA has lots of room, making for a comfortable way to spend an evening expressing yourself. 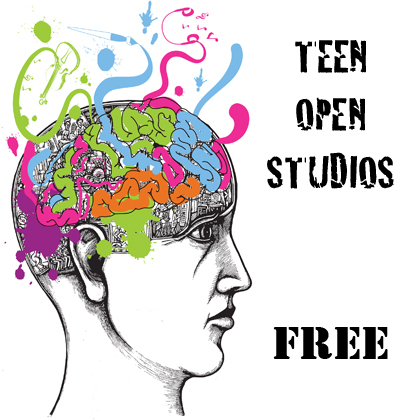 Our Teen Open studios at the YMCA are designed as a place for creative students to come and be introduced to local artists, new media and to provide a space for personal exploration. Youth will have the opportunity to collaborate with artists on community arts projects. Students will visit local galleries, artist studios and arts workshops. All materials are free. Students can also choose to work independently on personal projects. Materials are free. We are well stocked with traditional 2d materials. The Studio has silk screen and intaglio printing available for those interested. There is an extensive art library for research and inspiration. One time registration at the front desk then just sign in for each session.